The GC Youth Ministries Advisory voted in March 2016 iCOR as a global strategy in the context of the local church emphasis of the Youth Ministries Departments of the Seventh-day Adventist church. 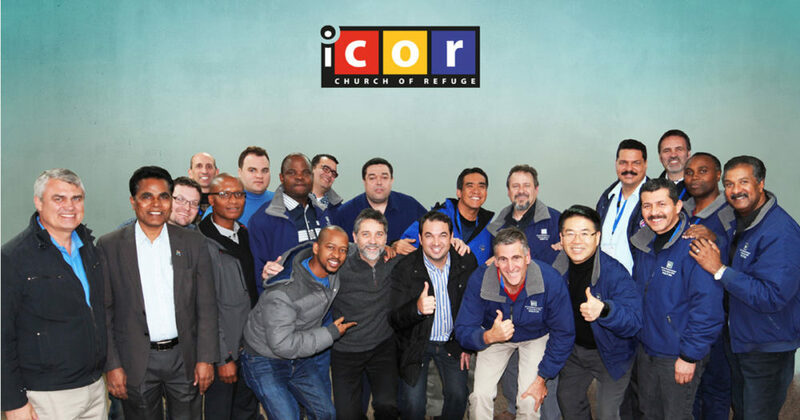 With all the 13 Divisions present iCOR has been endorsed and embraced because of the shared conviction that the local church must become the primary target of global youth ministry. There is nothing as effective for a successful and lasting youth ministry than the systemic and familial integration of young people into an intergenerational faith community that is intentional to give young people a say. iCOR corresponds with the GC motto: Give Them the Keys!